Deer Park Pitch & Putt is much like you'd expect. 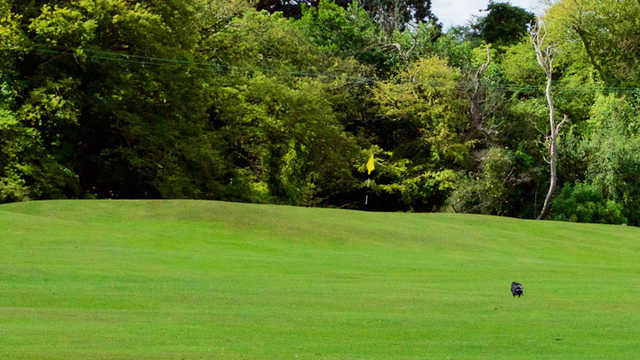 Maintained to as equally high standards as the main courses at Deer Park, the Pitch and Putt is an ideal location for a quick few holes or if you're just getting into the game of golf. The course sits at the foot of Howth Hill and presents a challenge to golfers of all abilities. The short holes give golfers the chance to hone their short game skills and provide an ideal location for time with family and friends. Golfers can also use the fantastic clubhouse facilities, where a satisfying meal and drink await.